Save 10% on every booking in November 2017! 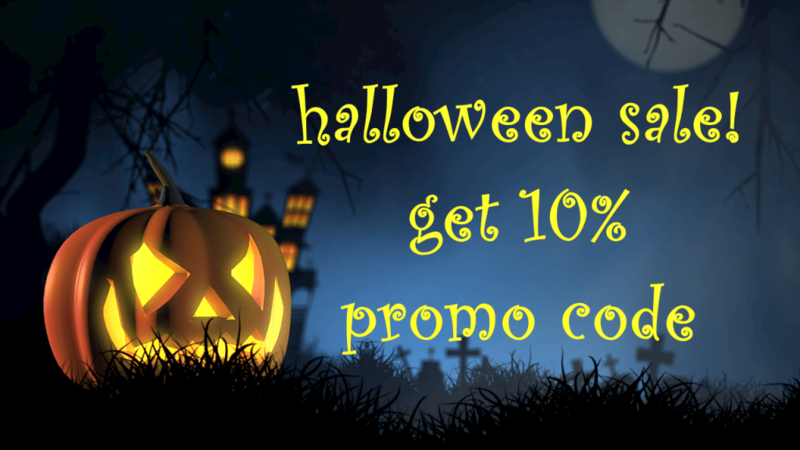 Halloween time, promo code time! If you want to save some money on group activities this November, just hunt for a pop-up that appears in our site. Provide your e-mail on which you want to receive your promo code and that’s it. Right after that your promo code will hit your inbox and you’re ready to claim your 10% discount. This entry was posted in News, Promo. Bookmark the permalink.